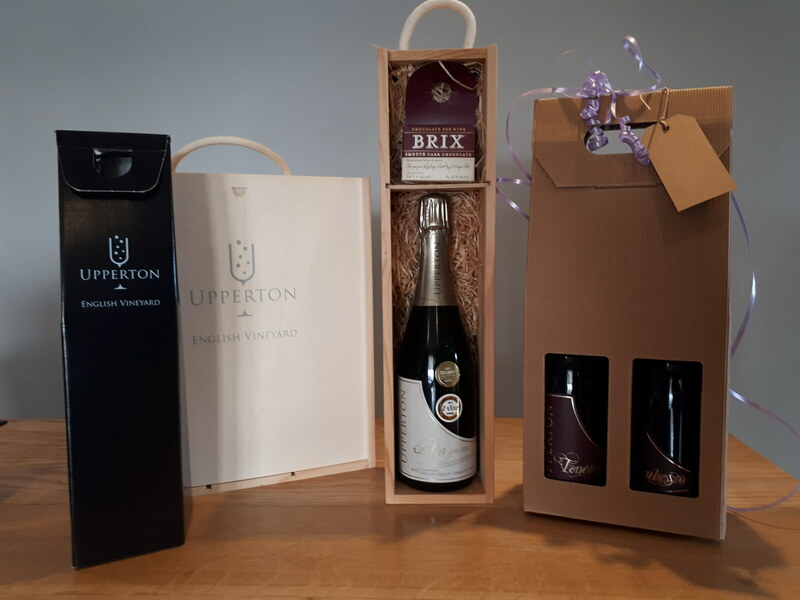 Upperton provides a corporate gift service to make treating your clients and staff easier. Simply choose what you would like to give and we do the rest. We package your gifts and deliver them to the recipients saving you time. 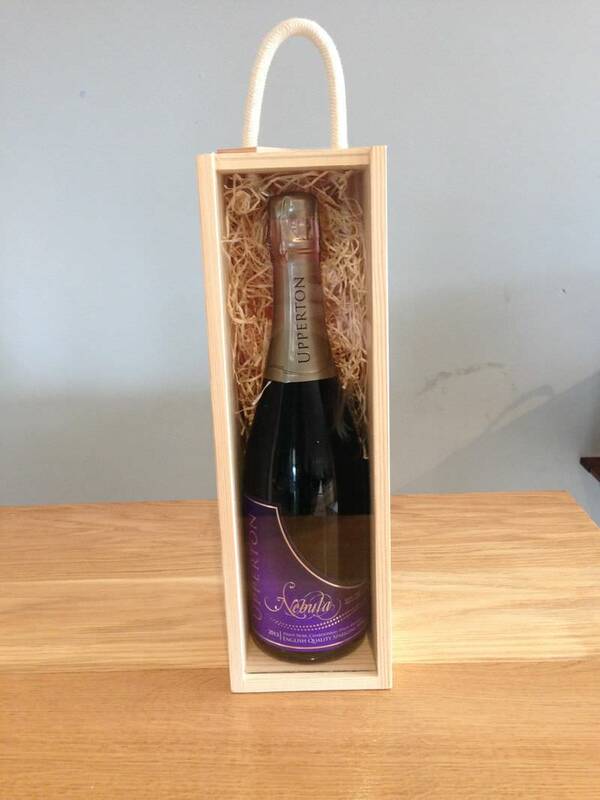 We offer 10% discount on wine when 6 or more bottles make up one order. Email us on [email protected] or call on 01798 343695 for orders, enquiries and requests for our order form.